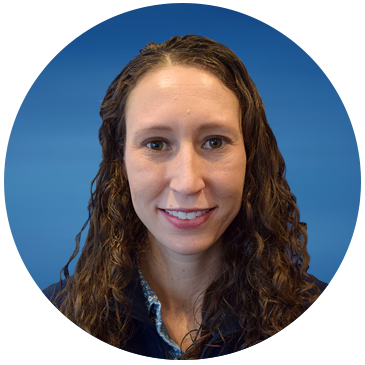 Brooke Hodge is an Associate Scientist/GIS Specialist who joined the team in 2010. Her research interests focus on using Geographic Information Systems (GIS) technology to understand the various impacts of human activities on the marine environment and its inhabitants, with a particular focus on the North Atlantic right whale; analyze ocean use conflicts and ecosystem service trade-offs informing coastal and marine spatial planning; model and map marine species distributions and habitats; track the movements of satellite-tagged and released animals; facilitate geospatial components of aquaculture development; and support conservation initiatives. She also leverages her GIS expertise to enhance all programs at the Anderson Cabot Center. In addition to her research, Hodge teaches Marine GIS for Boston University’s Marine Program as well as the University of Massachusetts-Boston, School for the Environment.